A shaft is a rotating member, usually of circular cross section, used to transmit power or motion. 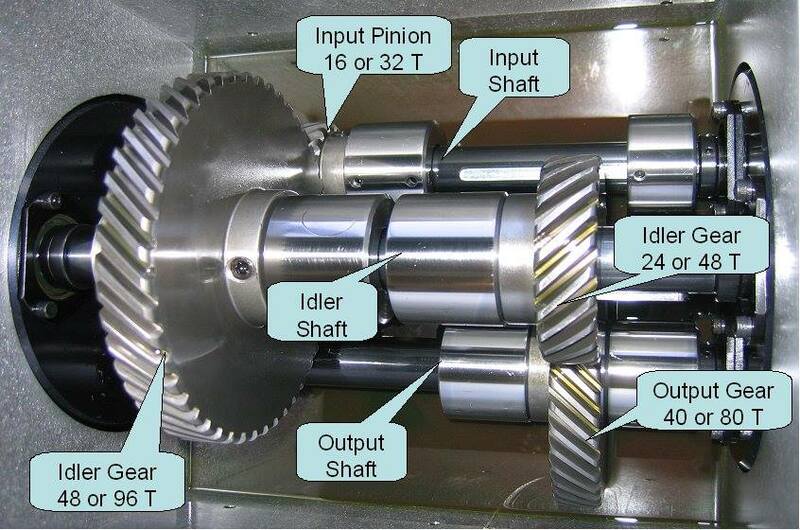 It provides the axis of rotation, or oscillation, of elements such as gears, pulleys, flywheels, cranks, sprockets, and the like and controls the geometry of their motion. A rod element supports tension, compression and axial torsion but not bending. Example is a hydraulic cylinder rod. Sorry, the rod supports bending but not torsion.